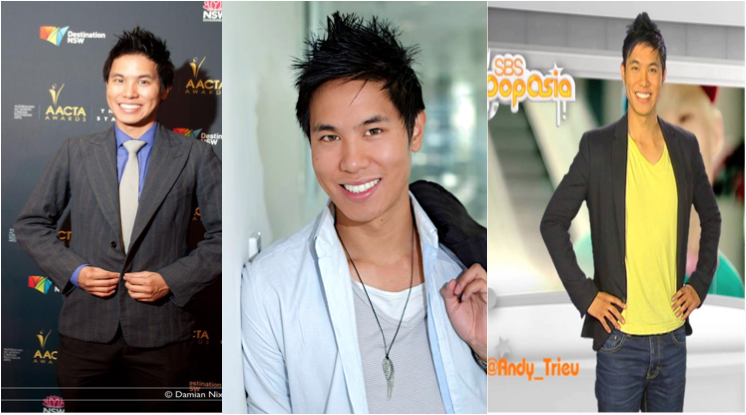 Andy Trieu is an accomplished wedding MC who has strong experience working on wedding receptions of large scales to intimate ones. He is charismatic, highly organized and tailors the night towards the clients need. 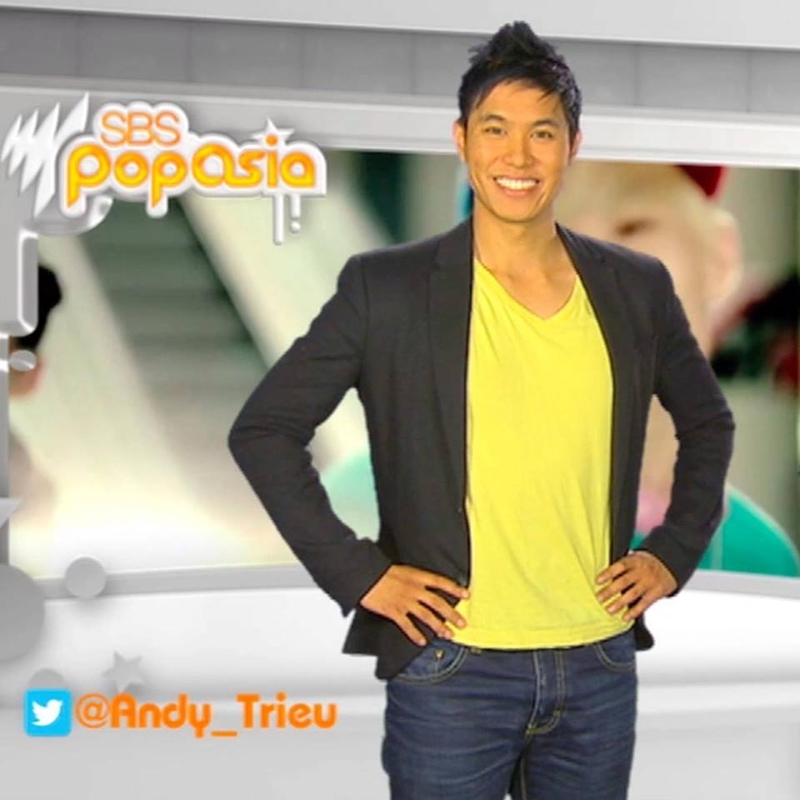 Andy is also a TV presenter for SBS and Channel 9 on shows SBS Popasia and Kitchen Whiz as the infamous Kung fu comedic Kitchen Ninja. The former three- time Martial Arts champion worked on projects such as Hugh Jackman’s Wolverine, Home and Away, and Tomorrow when the war Began to name a few.